DUNLOP CX 200 combines control with power. 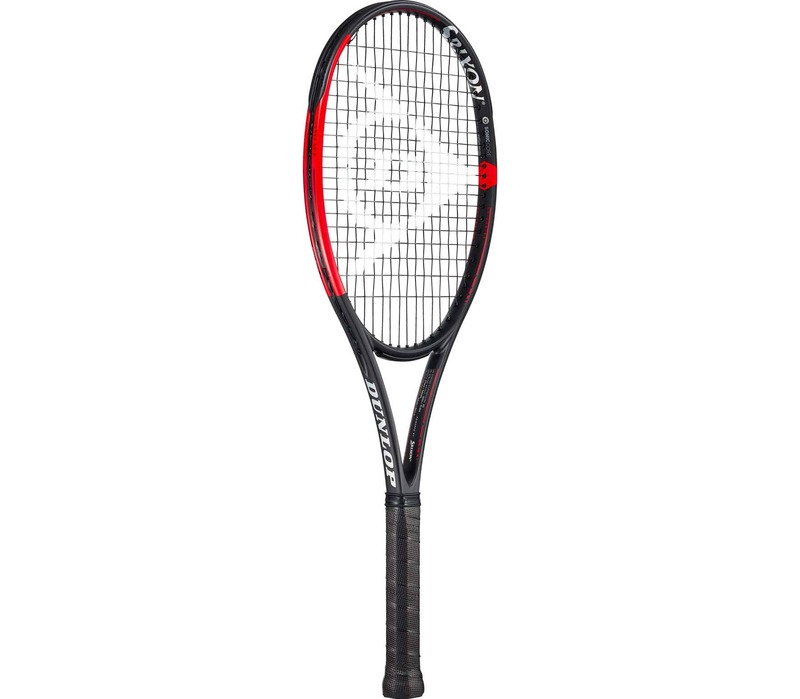 Take control of the match and enjoy maximum precision with the DUNLOP CX 200 racket. 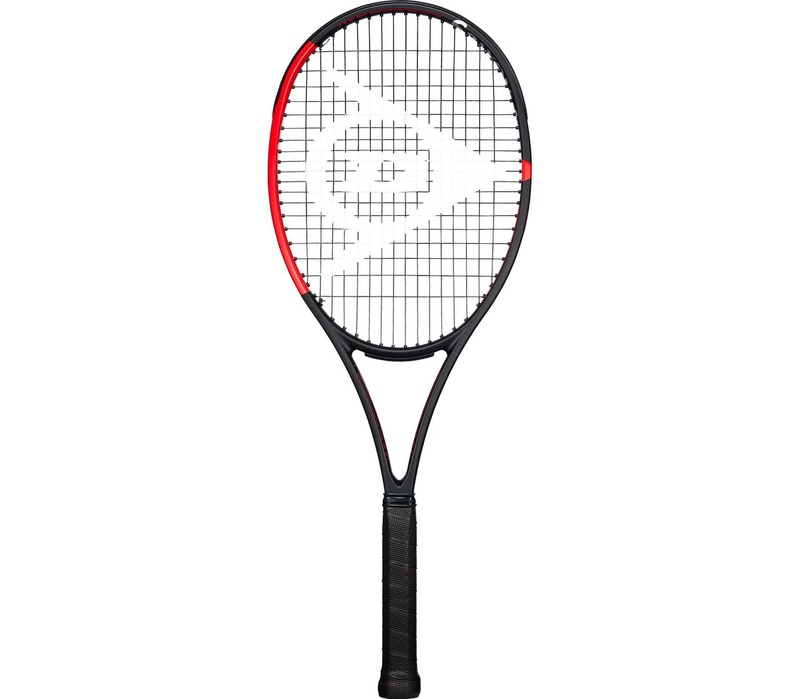 The racket offers additional power and spin, it's fast and flexible and is ideal for club players. The DUNLOP CX 200 is the racket of choice for many players, including Jamie Murray, Bjorn Fratangelo, Taylor Townsend, Donald Young and Misaki Doi. If you have any queries, please contact our customer service team on +44 1450 825044, [email protected]sports.com or directly via Chat.